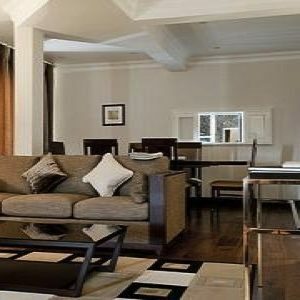 This self contained and fully equipped triple apartment has a double bed and a sofa bed, fuly equipped kithcenette with all cooking utensils, and private bathroom. 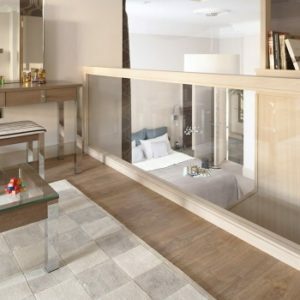 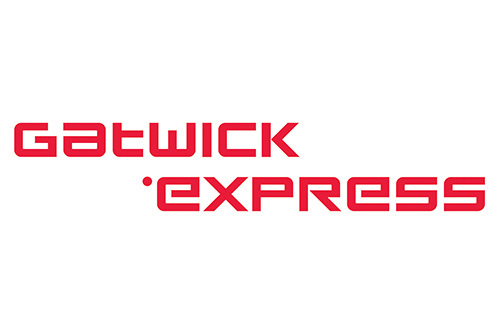 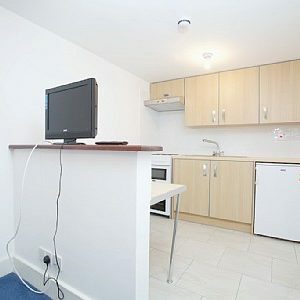 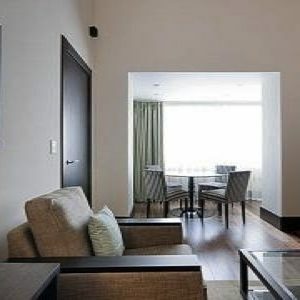 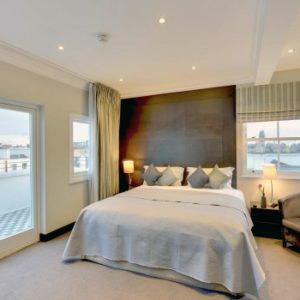 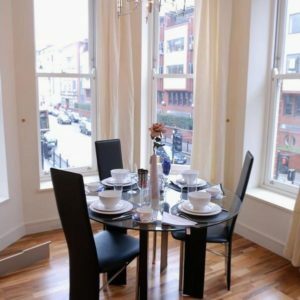 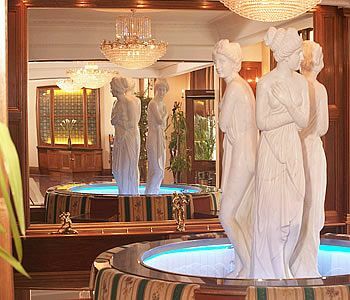 The apartments offer excellent facilities including parking (first-come, first-served basis, surcharge applies), a restaurant, cocktail bar and breakfast area, plus a safety deposit at the reception. 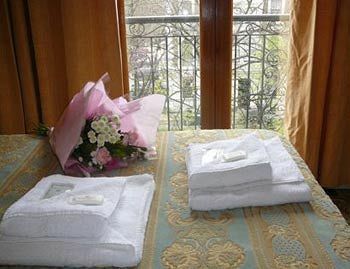 Additional amenities include multilingual staff. 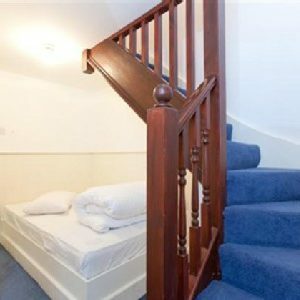 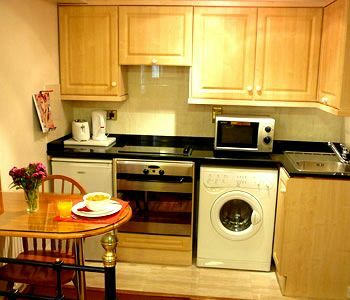 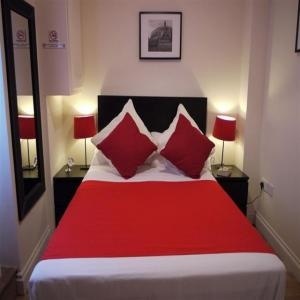 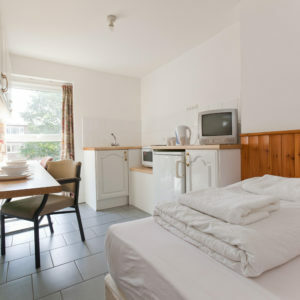 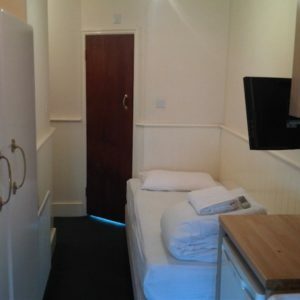 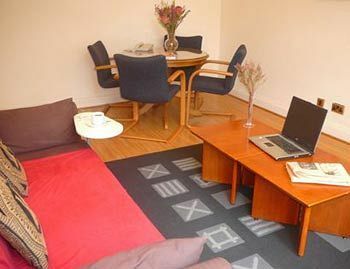 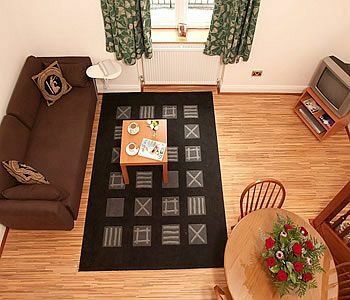 All apartments are ensuite with washing basin, shower and toilet, shaver points, central heating, TV/DVD player, telephone, hairdryer, tea/coffee making facilities, ironing, free internet, double glazing, daily maid service and fully equipped kitchen. 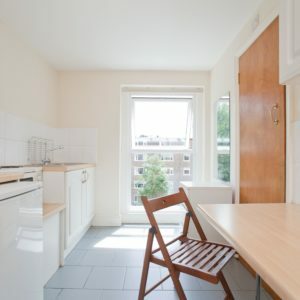 Baby-cots and highchairs available on request for children up to three years old. 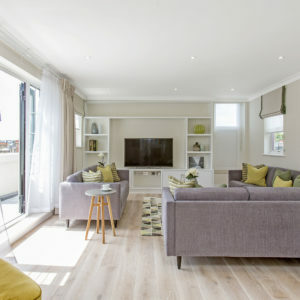 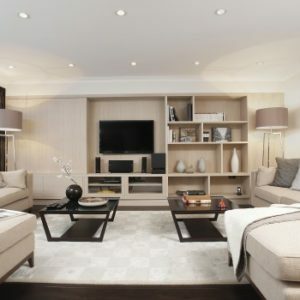 Luxury One Bedroom Serviced apartment set in a neo-classical style property which originally functioned as four stylish townhouses in the 1870’s, located in the heart of Sourth Kensington, in the Royal Borough of Kensington and Chelsea. 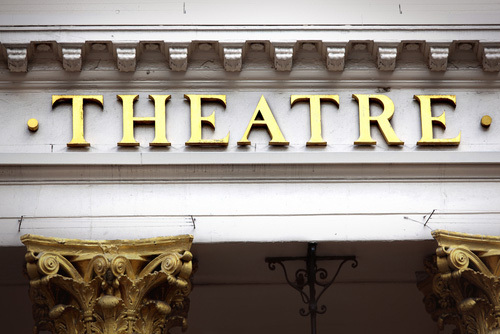 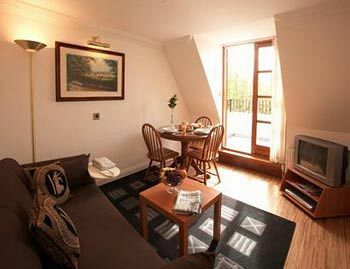 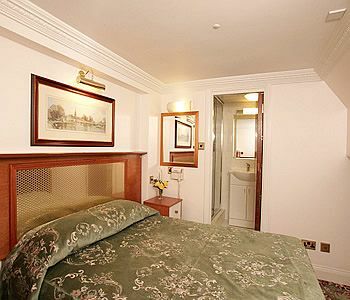 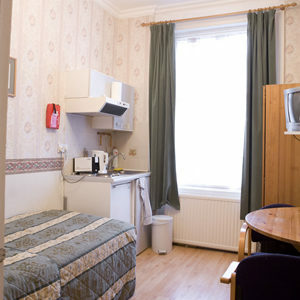 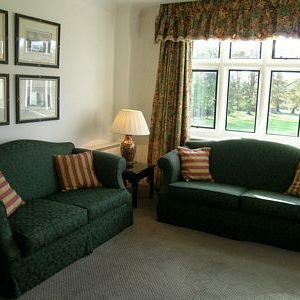 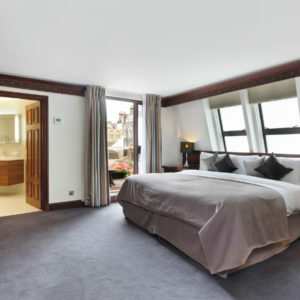 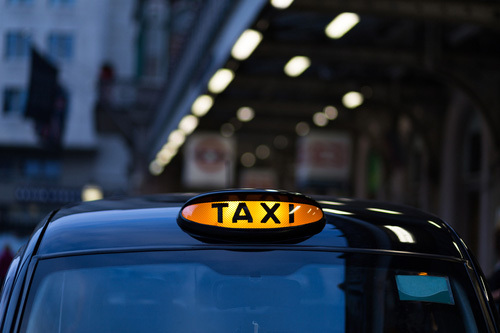 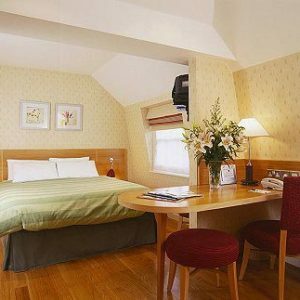 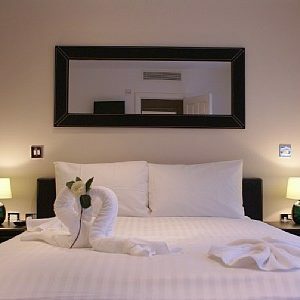 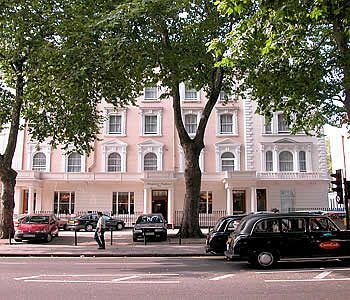 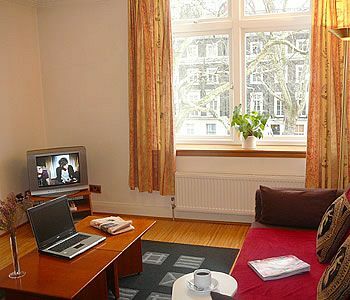 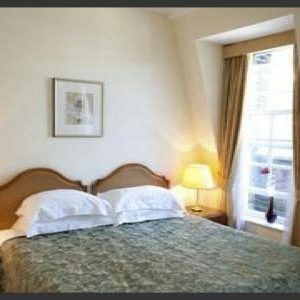 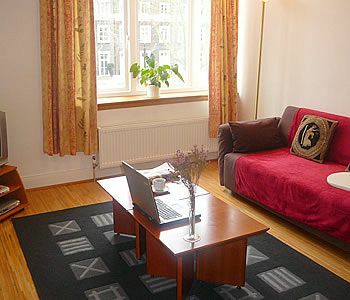 Close to popular attractions like the Victoria and Albert Museum, Natural History Museum and the Royal Albert Hall.